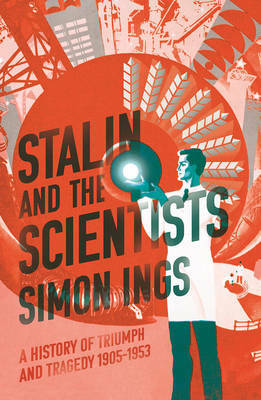 The Soviet Union’s sciences were the largest and best funded in history – and were at once the glory and laughing stock of the intellectual world. Simon Ings weaves together what happened when, early in the twentieth century, a handful of impoverished and underemployed graduates, professors and entrepreneurs, collectors and charlatans, bound themselves to a weak and failing government to create a world superpower. This is an event in partnership with the Bristol Festival of Ideas.